1 Who is Erik Kuselias? 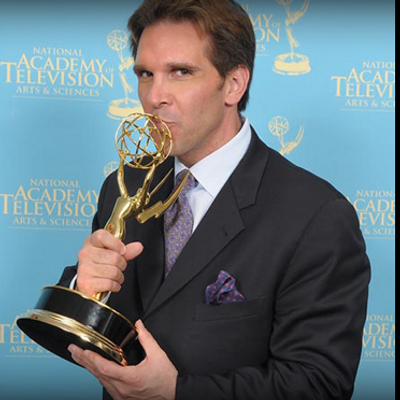 Erik Kuselias was born in Hamden, Connecticut USA, and is a radio/television host, best known for his work at NBC as the co-host of “Pro Football Talk”. 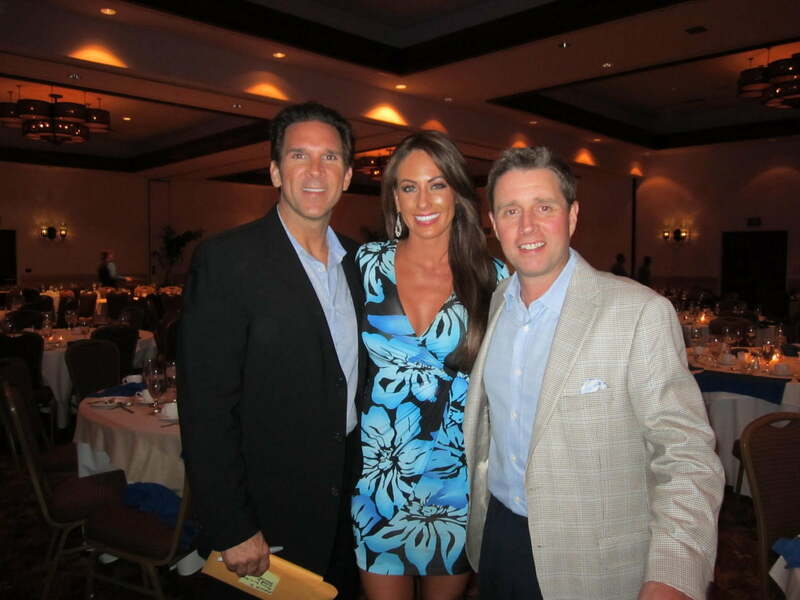 He is also the former host of the show “Morning Drive” on the Golf Channel. How rich is Erik Kuselias? As of mid-2018, sources estimate a net worth that is at $6.5 million, earned through success on radio and television. He’s covered various sports over the course of his career and as he continues his endeavors, it is expected that his wealth will also continue to increase. While there is very little information about the childhood of Erik, it is known that he was raised in Hamden, Connecticut. Growing up, he would become an all-state baseball player, and was in the same class as future Major League Baseball all-stars, including Brad Ausmus, Mo Vaughn and Jeff Bagwell. He attended Brown University and completed his undergraduate degree there, then continued his studies at the University of Michigan Law School to complete a law degree, before going to Columbia University, where he completed a PhD. Erik initially went to work for the legal firm Goldblatt, Kuselias & Rashba, P.C., where he handled numerous arbitration cases, often resolving disputes outside of court. He began his broadcasting career with “The Sports Brothers” on ESPN on which he worked with his brother, but the latter left the show in 2005, though still contributing on a regular basis. The show would then be named “SportsBash”, and Erik stayed with the show until 2007. Erik then became a host of the 2007 season of “NASCAR Now”, which provided news and analysis of the ongoing season of NASCAR, which often covered high profile races as a part of the various NASCAR race series. The show often featured photos and video content of recent races, and was even given the opportunity to be an official producer of content for NASCAR. He stayed with the show for a season, but was replaced in 2008, and the following year worked on ESPN Radio, hosting “The Erik Kuselias Show” which made its debut in the February. 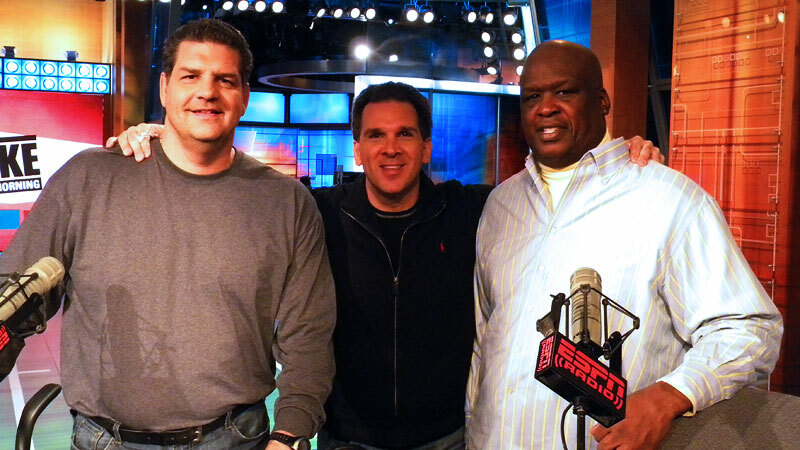 He was also often heard as a guest in “Mike and Mike in the Morning”, becoming a substitute for either of the regular hosts. On Fridays, Erik was a regular for an National Football League (NFL) segment called “Freaking Fantasy”. Aside from his radio work, he became the host of the Emmy Award-winning web show called “Fantasy Football Now”, then in 2011 Kuselias started working with the Golf Channel as the host of “Morning Drive”, and he also appeared as a studio host for the CNBC coverage of the Stanley Cup Playoffs. He later left “Morning Drive” to move to the parent company NBC Sports, and is the host of a morning drive sports radio show for Genesis Communications, which is broadcast on numerous networks around the country. For his personal life, it is known that Erik is married to broadcast journalist and former college golf player Holly Sonders. The two met while working at the Golf Channel. Holly was considered one of the best college golf players during her time, but an injury hampered her development. She is also rated by many as one of the most attractive golfers to ever play the sport. There have been no reports of them having children, nor have they stated any intention of having children in the near future. Holly is reportedly his second wife, as there are reports circulating that Erik was previously married when he was working with ESPN. He also had a relationship with reporter Stephania Bell; it was later revealed that he was removed from ESPN following sexual harassment allegations. Erik is also a member of Mensa International, a non-profit organization comprised of people who score 98 percent or higher in a supervised IQ or intelligence test. Recent reports suggest that Holly initiated a separation in 2016, and is in the process of filing for divorce. Erik was previously active on the social media website Twitter, on which he mainly gave advice on college football picks and fantasy football. However, his page has not been active since January 2018. He also holds three accounts on the website Facebook, none of which have been active since 2013. There are numerous videos of him available online through the website YouTube, which mainly consist of video clips from his past work. His lack of activity in recent months has led to a gap of information when it comes to his current endeavors. His wife doesn’t have any social media accounts, and many sources believe that they are likely prioritizing their privacy, especially with the issues surrounding Erik’s career with ESPN, and possible problems with their marriage.